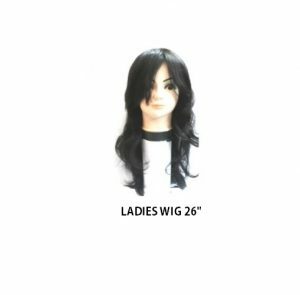 We provide a wide variety of Women wigs in different lengths. The monofilament top makes a natural-looking parting. This is a handmade women wig. Moreover gives natural form. This is a Black net wig. The full hand-tied monofilament top allows you the change the parting for different looks. 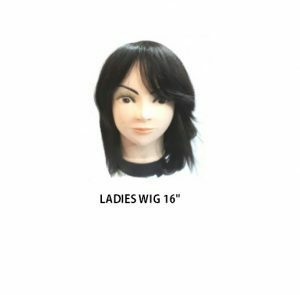 This women wig is smoothness and comfort. Made with 100% Human hair. 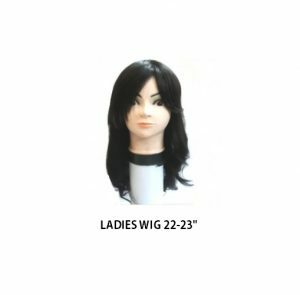 We provide a wide variety of women wigs in different lengths. It looks very soft and styled like your own hair. The natural hair wig is in a perfect form and fits really close to the head for the maximum natural look. We also provide women wigs and women patches that cover your bald area. We offer the lowest rate on the market. Women patch is prepared from Remy human hair. We provide a natural scalp. Every size has been made to cover the baldness of women. It is available at very cheap prices. You can wash it in cold water by hand; do not use the hair comb. It also increases the volume of hair, if your hair is losing volume due to any reason. 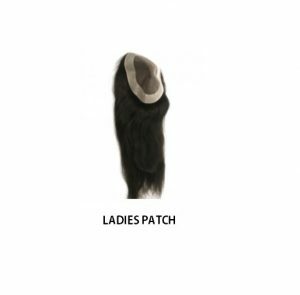 Ladies hair patches come in sizes from 7×5 to 10×8. 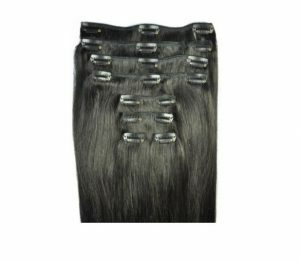 Our ability is to offer the highest excellence human hair, with the different variety of hair extensions and wig products, at the most reasonable prices to shoppers in India. 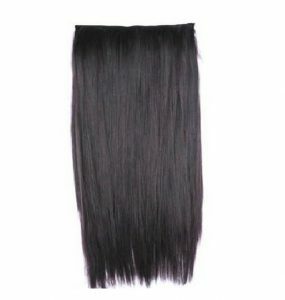 Clip-in Hair extensions are 18″, 20”, 22″, 24”, and 26″ in length, made from 100% Remy human hair. If you want to increase the volume of hair, then we also have a variety of hair extensions, machine wefts (bulk hair) which comes in a single set and set of 7-8 pieces as per customer requirement. We give our clients the best quality hair. Do you want to change your hairstyle to give people around a new impression? 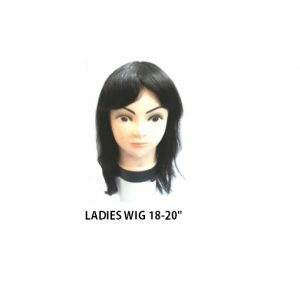 buy women wigs and women patch on avaniwigs.com.